THINKING ABOUT PORCELAIN VENEERS IN LAKEVIEW? At Sugar Fix, we create the smile of your dreams in 3 easy visits! Dr. Emery will craft your veneers for both beauty and function – and you’ll even get to test out your new smile in the real world before making your final decision! 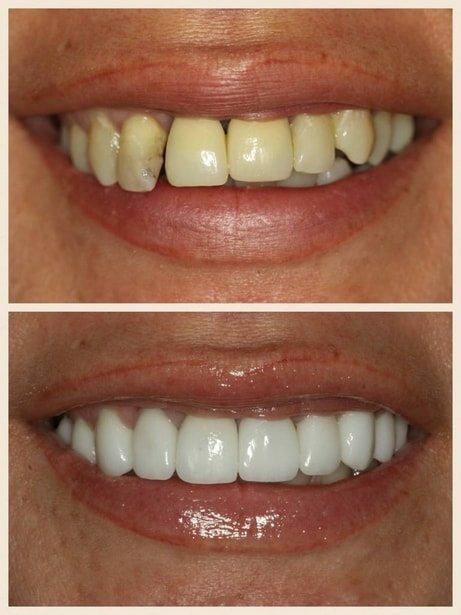 Our lab creates hand layered veneers that will make you absolutely love your smile! Watch as Dr. Emery walks through the 3 steps between you and your new-and-improved smile! In this first step, you’ll get to meet with Dr. Emery for a personal consultation. This initial appointment lasts about an hour, and she’ll take lot of photos and discuss your smile and concerns. Dr. Emery will determine what you specifically want improved, and how she can deliver your perfect results. After this discussion, Dr. Emery will work with her lab to create a trial smile that you will actually get to try on at your next appointment! At this second appointment, you’ll get to actually try on your new trial smile and give Dr. Emery your feedback and any changes that you would like to make! You’ll even get wear your new smile outside of the office to see how you like it, and ask for feedback from your friends and family. 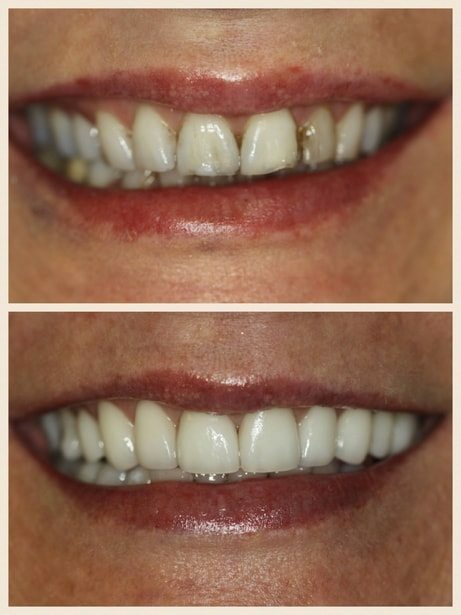 Dr. Emery wants to ensure that you are thrilled with the look and function of your new veneers. > See our Trial Smiles! 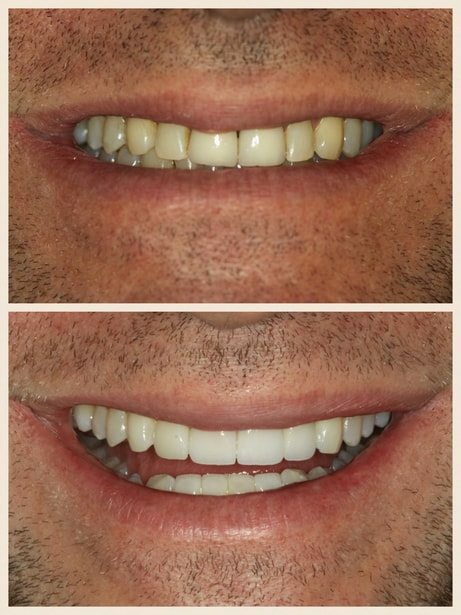 Once you’re fully satisfied with your trial smile, it’s time to cement your new veneers into place! You’ll be able to rest easy knowing that your new, high-quality veneers will look completely natural since they have translucency built right in! Voila! With these three easy steps, you’ll now have the smile of your dreams! 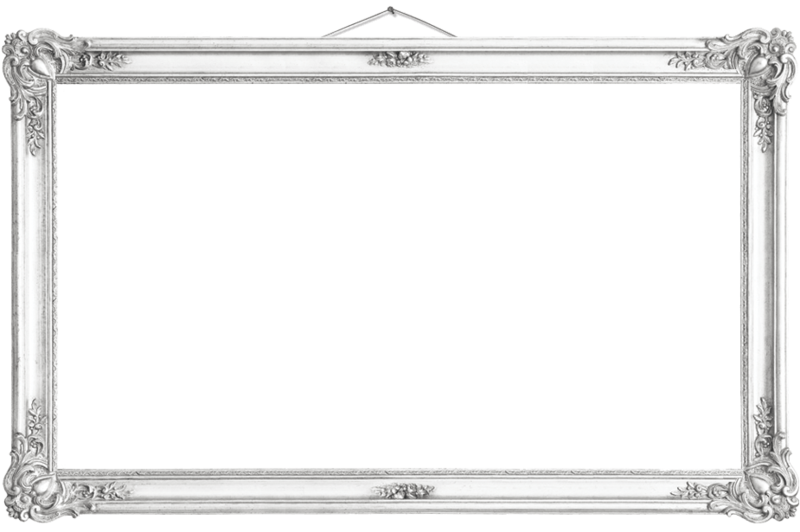 > See our completed Veneer Cases! The Best Part? No Do-Overs! When creating custom veneers, Dr. Emery pours every ounce of training, experience, and artistic vision into creating a smile that represents YOU in every sense of the word. You will receive Dr. Emery’s full assurance of having a beautifully unique smile that will last. Come in to see what Dr. Jessica T. Emery and her dental team can do for you! Schedule your consultation to learn how you can benefit from new veneers.